We welcome you to Hamble Point Marina on 20 & 21 October 2018, to learn more about X-Yachts. Here in the UK, we get to reveal the X-Yacht philosophy to any sailor that aspires to owning an X-Yacht. 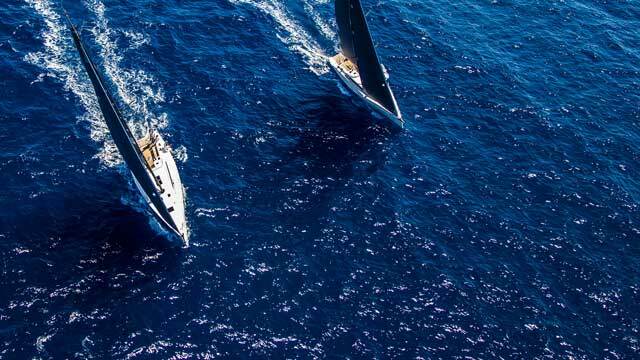 We understand it’s not about “selling” an X-Yacht, our role is to simply advise and facilitate, and subsequently provide an in-house back up service to those that understand, and appreciate the passion that X-Yachts signifies in the world of sailing.